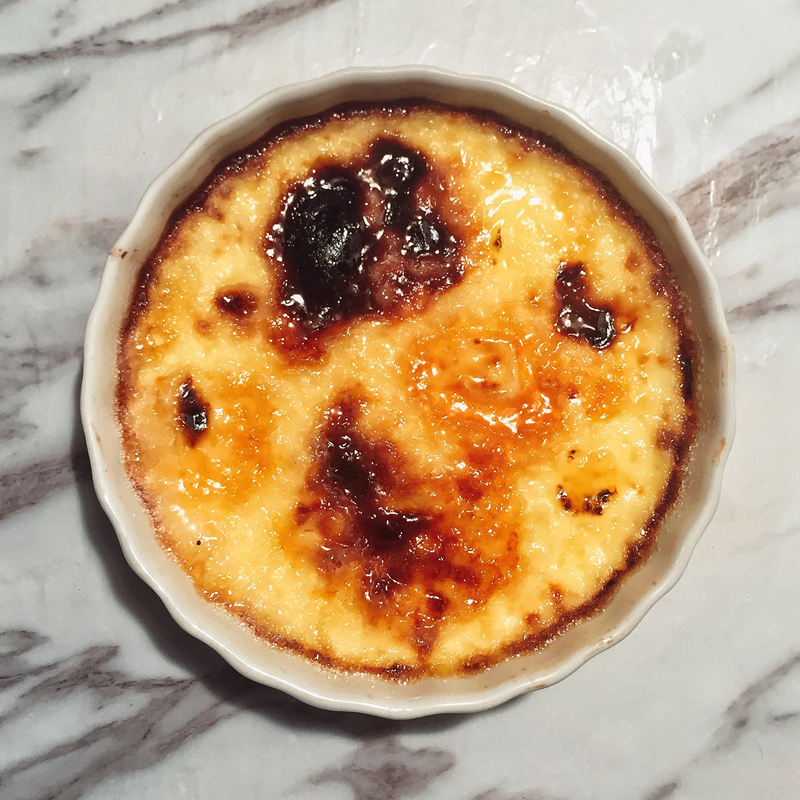 This is just the perfect dessert, silky & tender egg custard with a crunchy sugar shell. I am just going to stop talking and let’s make this. This recipe makes about 6 serving.